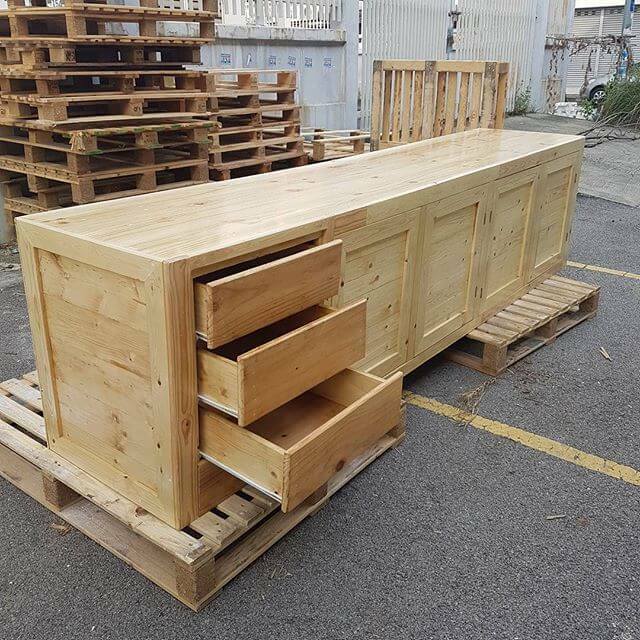 When we see a pallet or timber it never looks attractive, but it has the potentiality to transform. 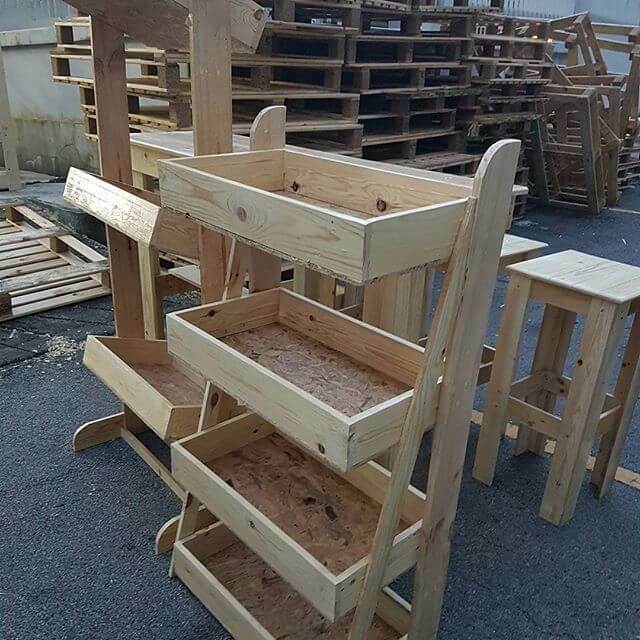 And it can be transformed into amazing pallet ideas. 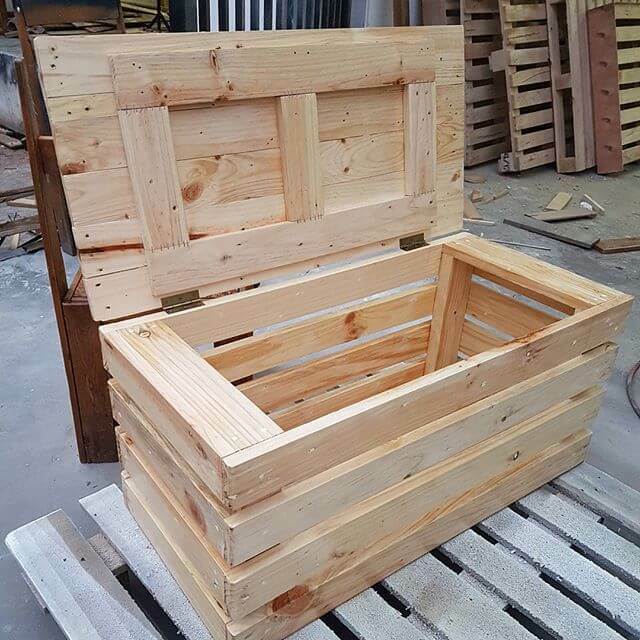 It requires little investment and you can make hundards of pallet projects through it like flower pots, garden chair, beds, bookshelves, kitchen pallet ideas. 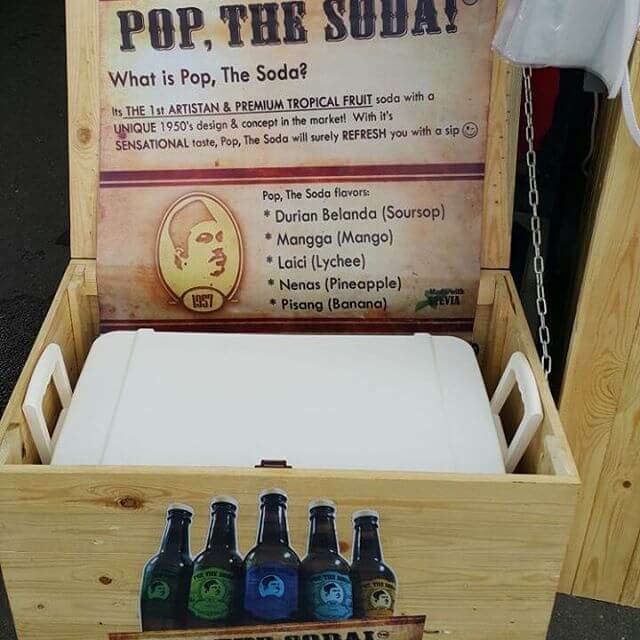 Pallet got a huge fame worldwide. 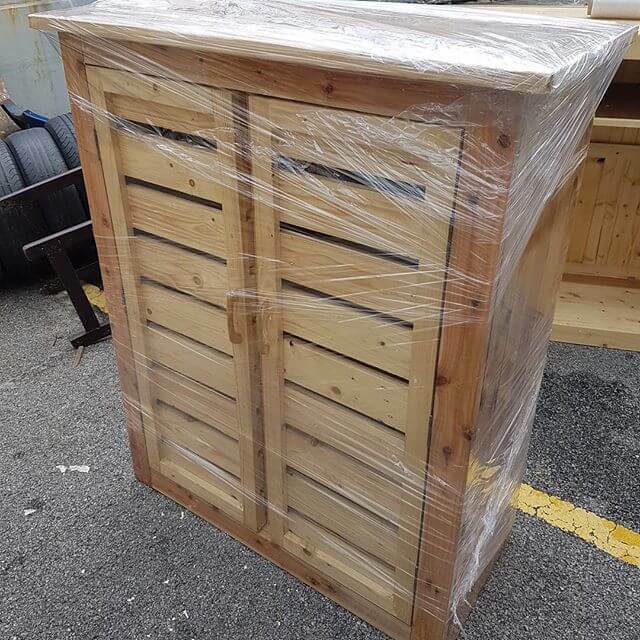 You can make new and buy pallet from the warehouse at a reasonably low price. However, one can ignore the importance of storage, as it makes our home cleaner and avoids the unnecessary mess. 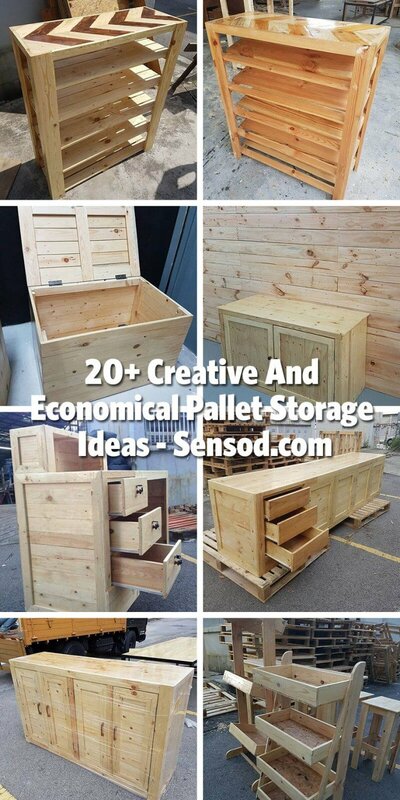 We have dedicated the article in providing our viewer's some economical ideas about pallet storage. 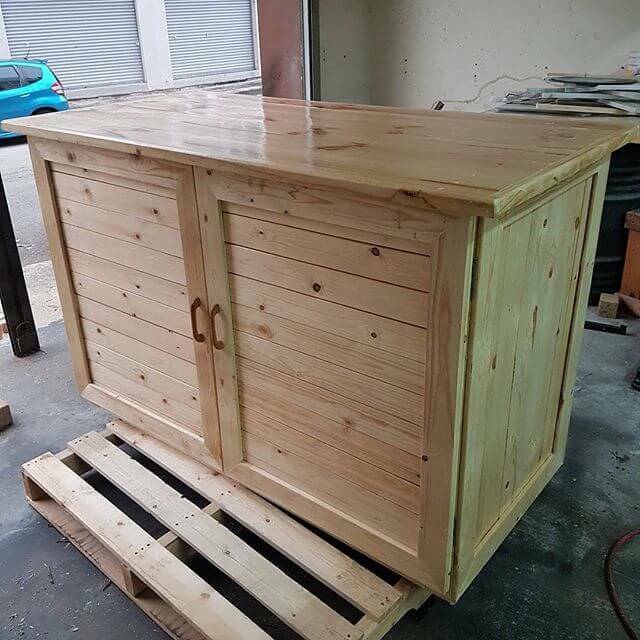 Check out some chic ideas of pallet cabinets, pallet wardrobe, pallet truck, and pallet drawer etc. If you know pallet won't caste you any penny. Therefore, people who have known these tactics find pallet a perfect way of earning millions out of it, by selling their projects. 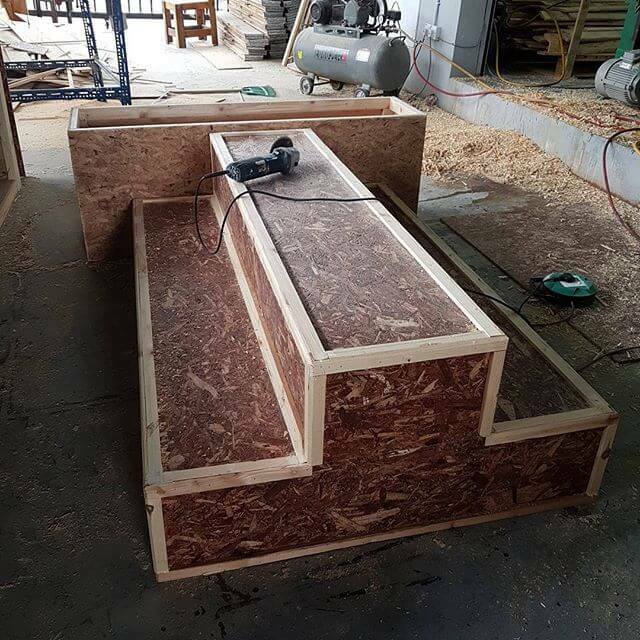 Working in a place, that has shipments of the pallet is a blessing for you. You can ask your supervisor about using them. You can ask the local companies to allow them to use. 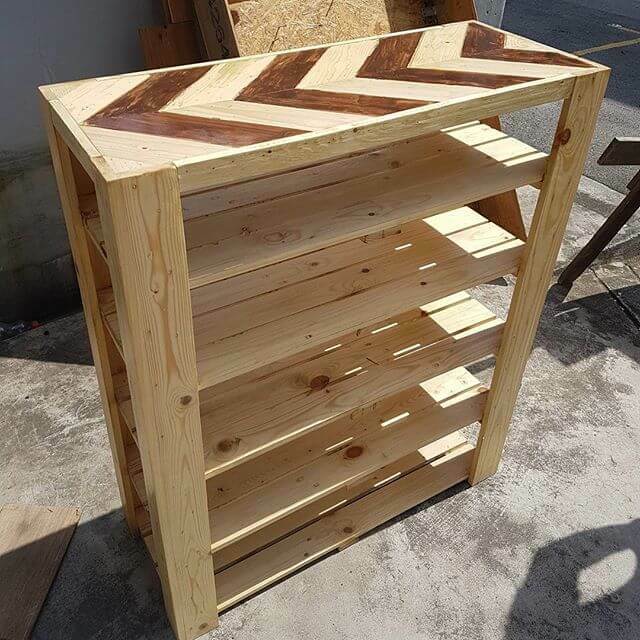 There are craigslist for businesses that give away pallet without any cost. 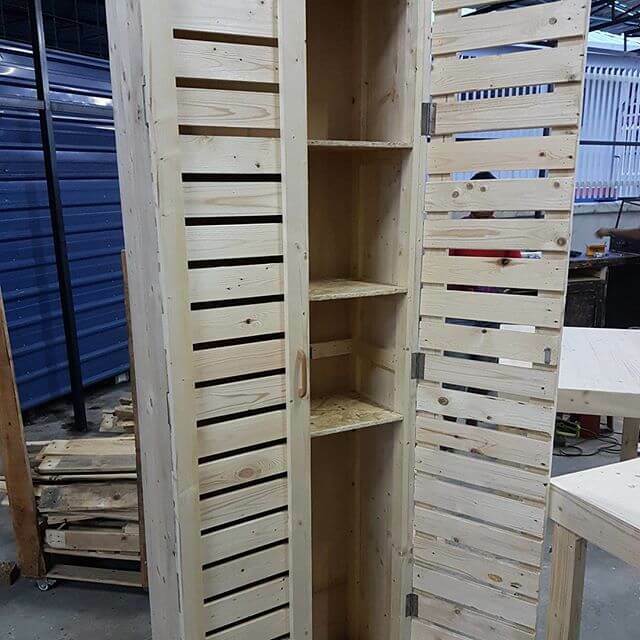 Make sure that pallets have the characteristics that match your pallet project. 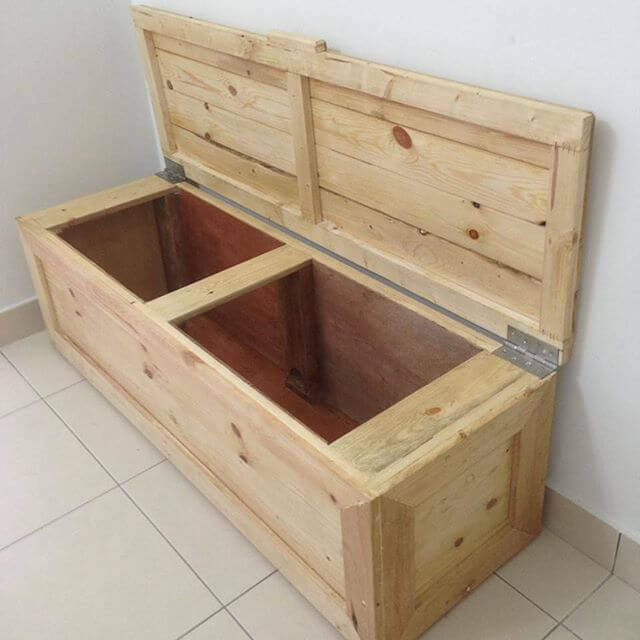 Pallet wood can’t be perfect, as its free and often is damaged. It often gets more damaged when you take it apart. 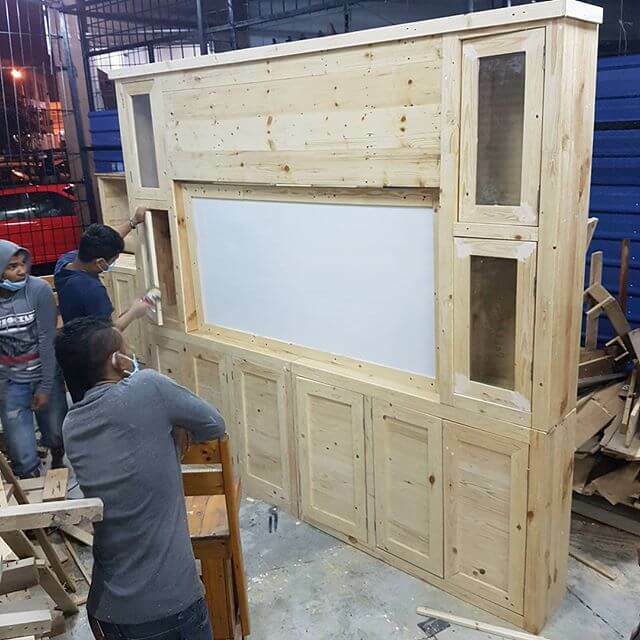 What if we bring the versatile, vague and trendy pallet cabinets ideas for you. These not merely impact a perfect and elegant look to your place but serve as an excellent source of storing all your essentials in one single place. Storing all your items on the basis of their usage and priority will save your time. 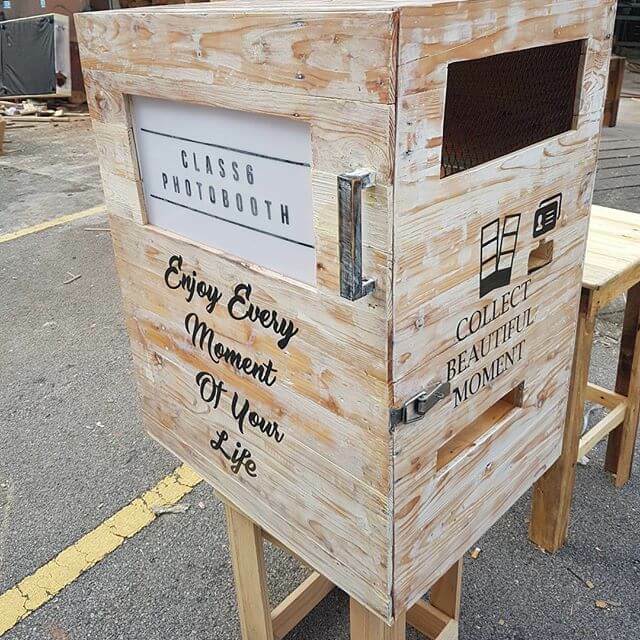 As its often annoying when we find difficulty in finding our things at the eleventh hour. So arranging your items in a proper sequence or symmetry is also a great way. 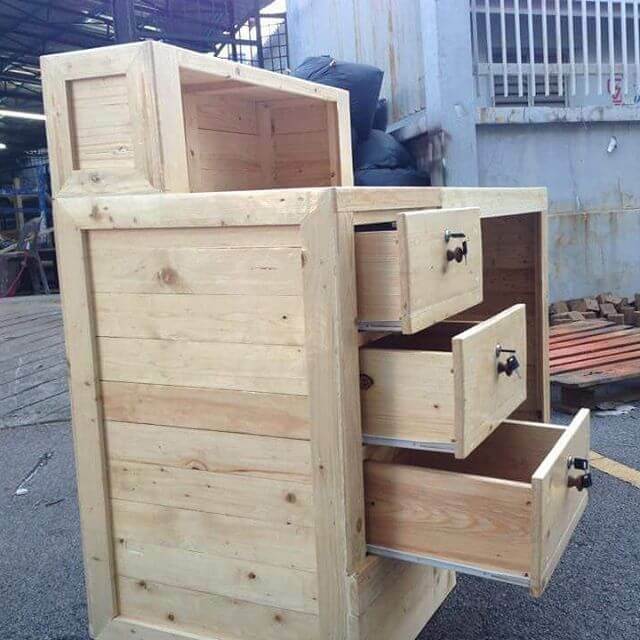 These are the best options if you have large things to store like kid’s toys, unnecessary clothes, shoes, utensils, and anything that are no more useful for you. 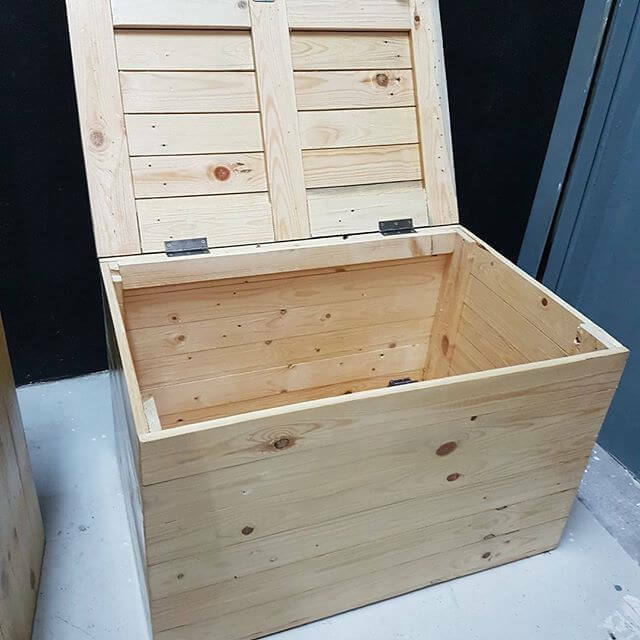 You can make a DIY pallet storage boxes for you as these are economical and will avoid the confusion that you often face with the useless stuff around you. These can be designed with the reclaimed pallet wood, and bring the artists, vintage, or antique look to your box. You can make it accordingly to the usage. As if you want to use it less often make it simpler. 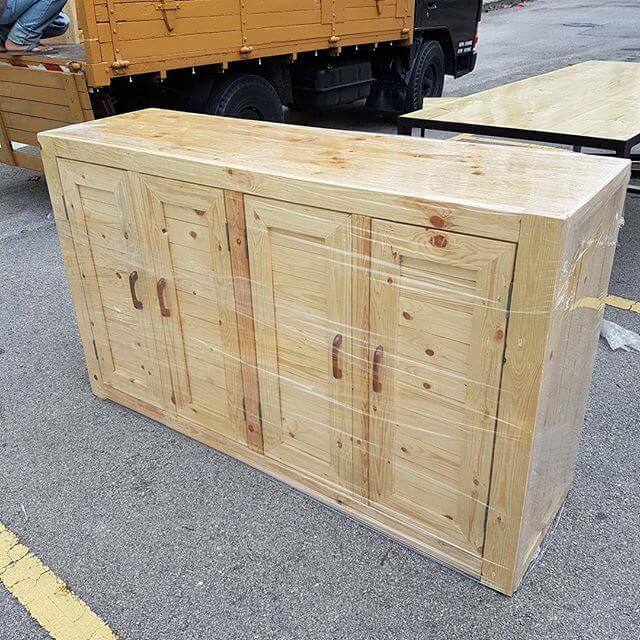 People often to go for the categorical storage once they change their existing place as we have a large item to store. 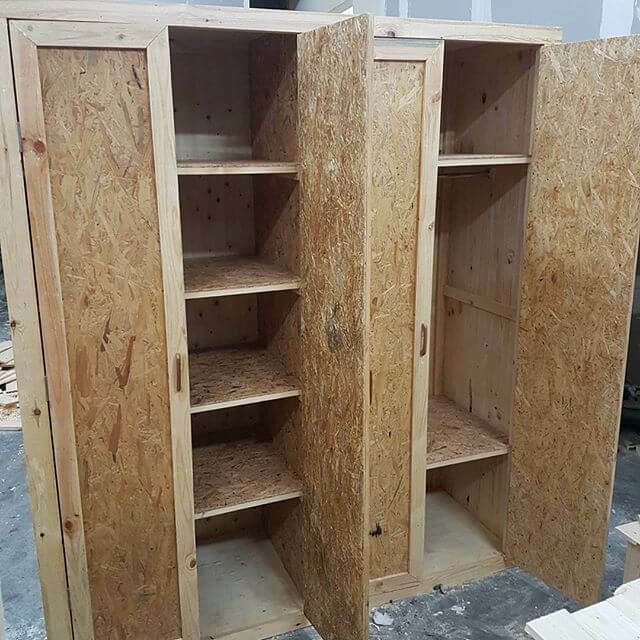 Shelving, racking, and boxes. 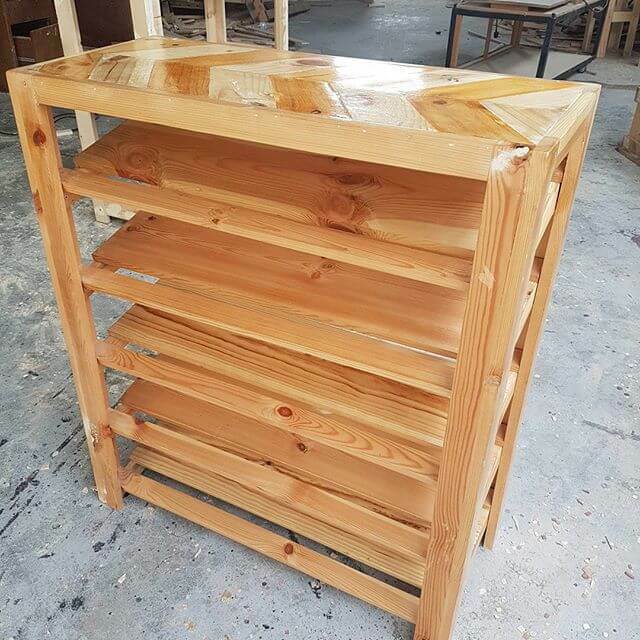 Pallet drawers we have for you are simpler and can be served as a DIY pallet dresser, and drawer. 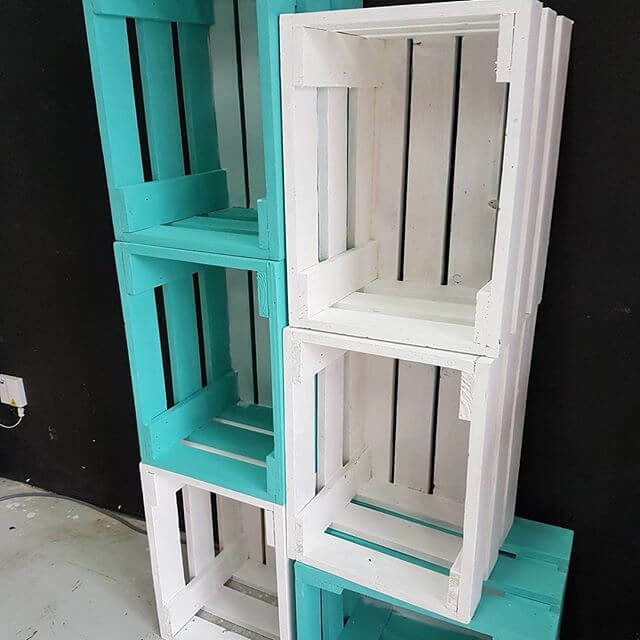 Their size can be resized as if the size is smaller you can use it as pallet side table, while the larger size will act as perfect pallet dresser. 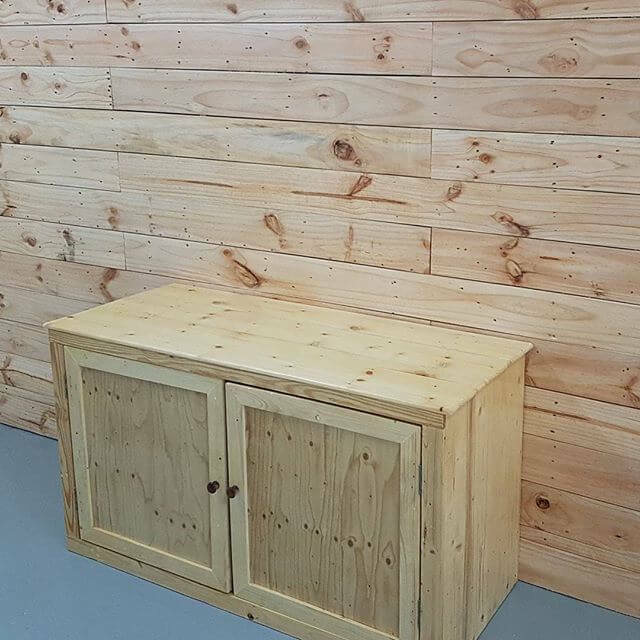 You can paint It bringing the best color contrast with it, and the rustic look will also impart a perfection to any your wooden pallet project. 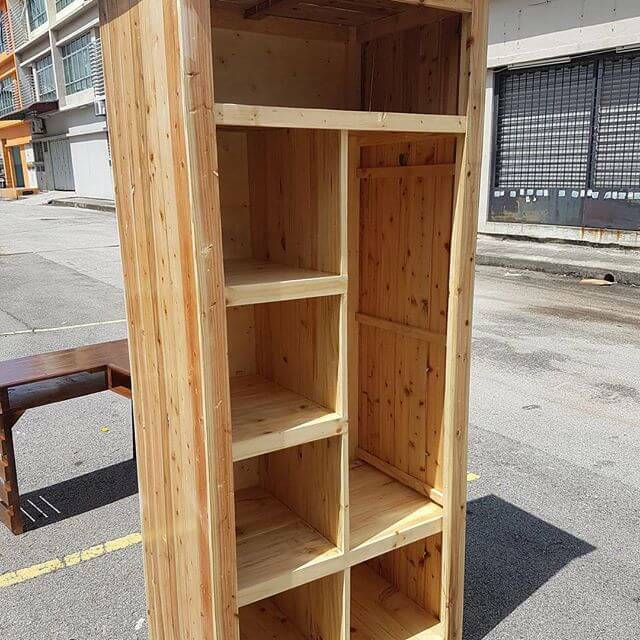 The pallet wardrobe is easy and looks simpler though. And one thing you need to be clear about that these simpler wardrobes can look more amazing and trendy by customizing it. 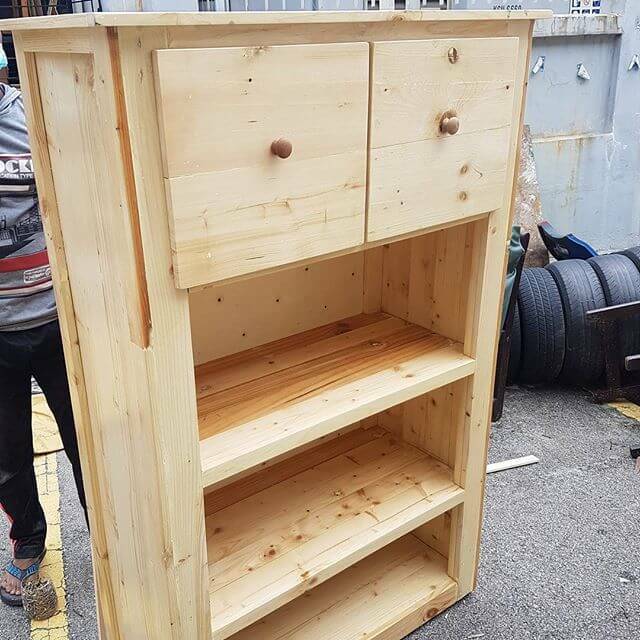 you can paint it, and alter the sizes, according to your choice. The best thing is these are economical requiring little money and energy.